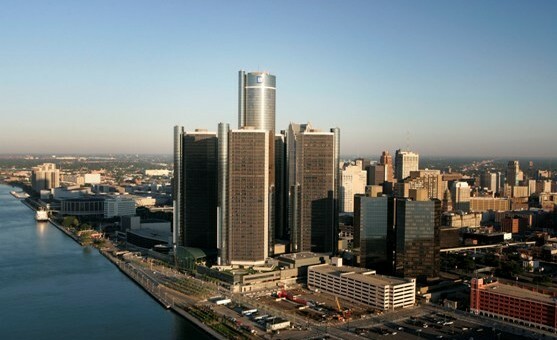 It’s not every day that a Hollywood actor has a business interest in Detroit. The downtrodden city will happily welcome anyone willing to invest in it – and it’s even better when what their investing in is a microbrewery to produce some delicious craft beer. Jason Momoa, who played a role in the HBO hit show ‘Game of Thrones’, told a Portland-based publication he has bought a 100-year old former General Motors building in Detroit and plans to convert 9,000 square-feet of it into his own brewery, according to Mlive. Momoa didn’t elaborate on his planned beer-producing venture, but he did mention he is working with Dearborn-based New Holland Brewery. The Holland-Michigan based beer company has run a microbrewery and restaurant since 1996 and is well known for its Mad Hatter IPA and other flavorful brews. For you superhero film buffs out there, it’s been rumored that Momoa will play Aquaman in the upcoming ‘Batman v Superman: Dawn of Justice’ film which has been filming in Detroit for several months. It seems possible that Mamoa could have stumbled across the space for his future microbrewery while filming in the city for the movie.